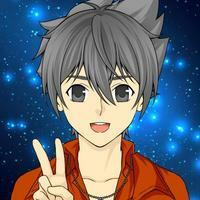 Hey there I am Goku the only one left of the SAO Producers. The other two left for reasons that I won't get into. 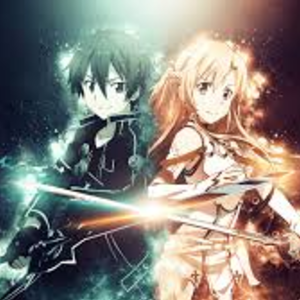 We are looking for people that like or love SAO because I think that some of the voices for Eng Dub aren't that good. I just want to make a good FanDub that everyone will enjoy. First off we will be making a pilot and then the REAL First Episode for SAO. Line 1"Hi There, Time for this weeks MMO stream." Line 2"Can you guess what everyone is waiting for... SWORD ART ONLINE(Emphasis)"
We need someone with a deep voice and someone who can make it seem like they are the very center of attention. Line 1"Let me assure you, this is not a defect in the game." Line 2"This is how "Sword Art Online" was designed to be." For this role we need someone who is layed back but can be serious at times. Line 1"Dude, only a thousand people got the chance!" Line 2"Huh? Where'd the log out button go?" For this role we need someone who can act innocent and scared but not an insane amount of scared. Line 1"What are you talking about?" This role is a pretty basic role considering it only has one line. It can go to any male but during it just act desperate. Copyright 2019 Casting Call Club. All rights reserved.